With the majority of parents wanting their children to be healthier (84%) and want their families to be more active (87%), Fitbit has introduced the Fitbit Ace. 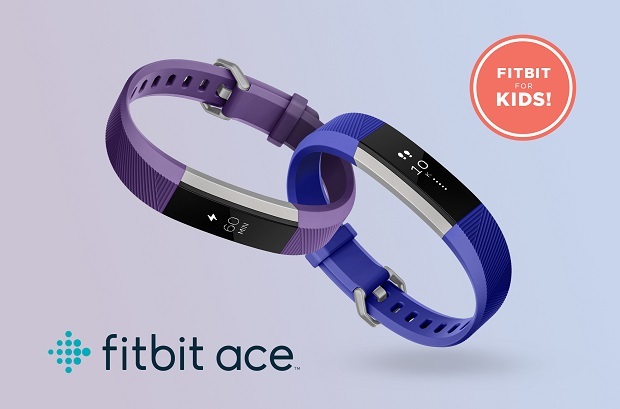 The Ace, according to Fitbit is an activity tracker that makes fitness fun for kids while inspiring the entire family to build healthy habits together. Designed for kids ages 8 and older; Ace automatically tracks steps; active minutes and sleep; has up to 5 days of battery life; it features an adjustable showerproof wristband in two colours. It offers 10 unique clock faces and two fun interchangeable bands in electric blue and power purple, kids can find the style that fits their unique personality and be motivated to wear Ace day and night, no matter what they are doing.